It’s been a bad week for Roger Goodell. Only one week into the 2014 NFL season, TMZ released the now-infamous Ray Rice elevator video showing the violent punch that was called into question. The NFL stated it had never seen the video before, but the Associated Press reported late on Wednesday that a New Jersey law enforcement officer sent the video to an NFL executive. To accompany that, the officer then produced a voicemail from the executive who received the tape, who stated the NFL had indeed seen it. 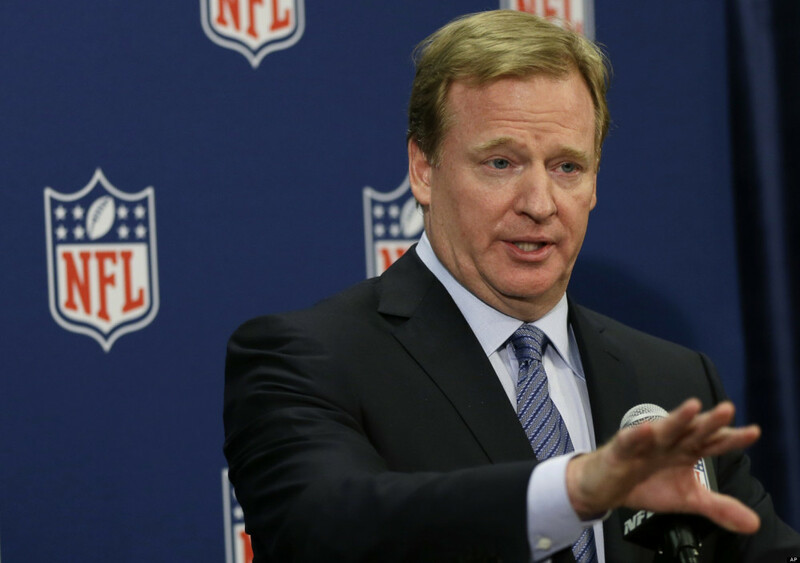 The wheels are off the wagon for the NFL and Roger Goodell is creeping into Richard Nixon territory. But what if he hasn’t seen the video? After all, he’s a busy guy. It’s totally (im)plausible he didn’t have time to get around to it. Here’s but a few of the reasons we’ve pontificated as to why Rog didn’t watch the video. He’s really behind on his DVR. All the fall shows are starting again soon and he’s really got to catch up on Scandal before he gets sucked into the NFL season. Roger has been seen driving past the car dealership where Josh Gordon has started to work. He usually just drives in a circuit and anytime Josh is outside talking to a customer, Roger leans on his horn and then pulls off. You know, that guy. Am I right? Remember the good old days, Rog? Remember when you helped him destroy the Spygate evidence? How did you do that again? Try to blame Pacman Jones somehow. Judging by the camera angle in the elevatorm we can’t be entirely certain Pacman wasn’t in there as well. They can’t be mad at you if they can’t remember! He only watches blu rays. You think the guy with a five-year $44 million dollar contract can be bothered to watch stuff that’s not in high def? C’mon! Of course, Rog plays and he knows that two-game wrist slap was only going to ensure a healthier Ray-Ray come playoffs. Now he’s browsing the waiver wire.